We provide IT focused solutions that are outside the box. Our company was founded on the premise of computer rentals & IT services back in 1989. Since inception we have taken all facets of technology and bundled them into solutions for the event rental industry. Every client event is different. Every solution is different. ABCOMRENTS provides the technology and the people to fuel the solutions that ensure flawless events. There are a significant number of reasons that clients utilize IT Solutions and Technology at their events. The next few sections are just a few cases of where computers & IT solutions work. You are the Director of IT for a large company. You are currently supporting thousands of users within your organization and you have just been tasked with supporting your company’s annual user conference or off-site event. The challenge is pulling internal IT resources to support an event that is off-site, outside your network and in a hotel or convention center where you do not know the venue’s bandwidth or capabilities. ABCOMRENTS partners with IT departments to help support these events on a national level with ease. We essentially become an extension of the IT department with a full line of technology solutions to support the event, staff on the ground for site visits, project management and onsite deployment. We will work with your IT staff to ensure your software is imaged, tested and deployed. Its all about user experiences these days. 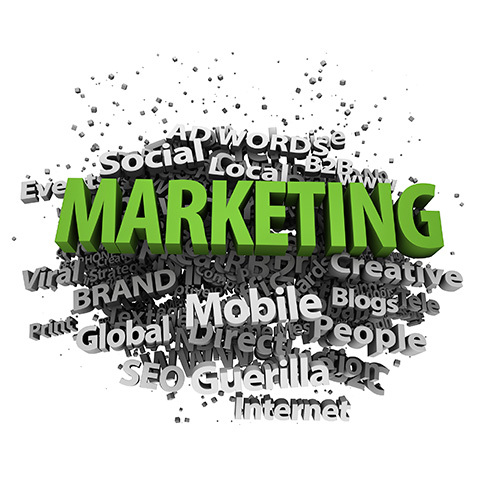 Marketing has changed from standard signage in public places to interactive technology to engage an audience. ABCOMRENTS will listen to our clients needs, determine what type of user experience they are looking for and build a technology solution around that idea. We have a dedicated product development and solutions team that will work with you to test and build a unique solution in-house. Once the IT Solution is proven, we help plan and execute the activation nationally. We can do just about anything you can imagine with technology! 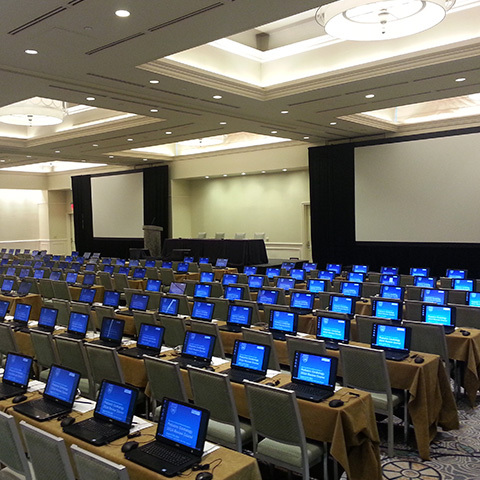 Contact a Technical Account Executive for IT Rentals & Solutions for your next event!